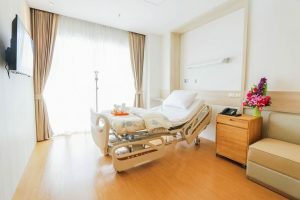 When travelling for any medical procedure abroad it is important to feel safe in your environment. At My Body & Spirit, we believe in giving you the most memorable dental and plastic surgery travel experience. 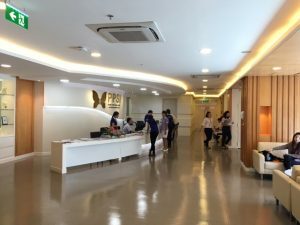 There is some information below about our plastic surgery hospital in Phuket to really provide a peace of mind when booking your next trip with My Body & Spirit. 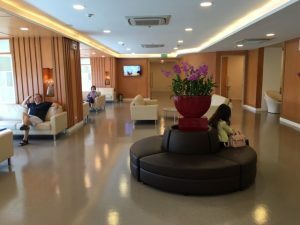 The hospital has an enviable reputation as one of the leading centers for Plastic Surgery within Thailand. The majority of patients who travel to the hospital for Plastic Surgery procedures are foreigners (non Thai nationals). 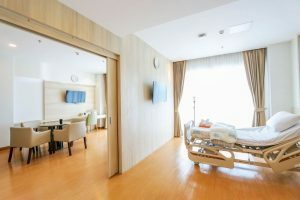 Patients are cared for in spacious private rooms that capture natural light and offer ample space for families to be part of the care team. Carefully planned specialty units, treatment rooms, laboratories and surgical suites further facilitate leading edge care. Throughout the hospital, the design reduces noise, increases patient comfort and supports the latest technologies. Some of the plastic surgery treatments available at Siriroj International Hospital include face lift procedures, eyelid surgery, nose augmentation, chin and cheek implants/enlargements, neck lift, breast enlargements, breast lifts, breast reductions, tummy tucks, liposuction and arm lifts.